Hello, I’m interested in 584 Highland and would like to take a look around. 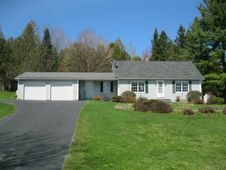 The details on 584 Highland: This house located in Troy, VT 05859 is currently for sale for $139,000. 584 Highland is a 1,568 square foot house with 3 beds and 2 baths that has been on Estately for 520 days. 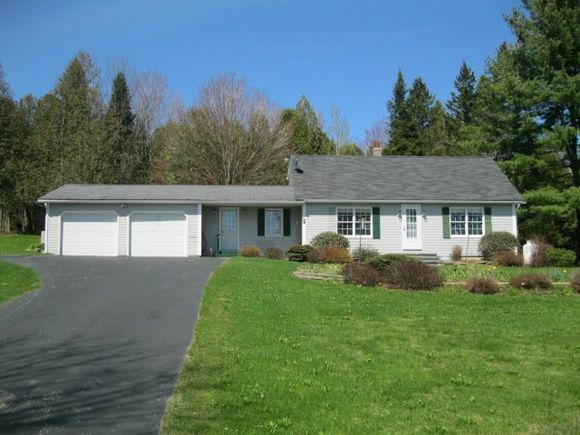 This house is in the attendance area of Troy School, North Country Sr Uhsd 22, and North Country Jr Uhsd 22. Listing Courtesy of: NEREN and RE/MAX All Seasons Realty.